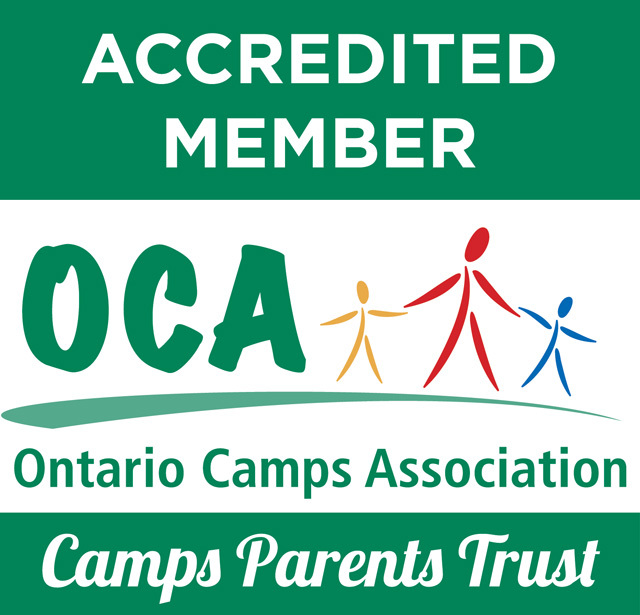 The overall purpose of any camp is to serve the total needs of the camper – social, emotional, physical – through a fun and safe experience, in co-operative, outdoor settings. 1. Set your child up for success by visiting and touring the camp prior to their first day. 2. Call other parents whose children attend the camp for helpful information and a reference. You could also schedule a get together with families attending the same camp so your camper can start getting to know their camp friends. 3. Get excited with your child and help them mentally prepare. Mark the first day of camp on the calendar, create a checklist of items for camp, talk about what to expect and how they can cope with different situations they may face. 4. When your child is at camp, don’t schedule a significant family event. The disappointment of missing a family celebration will outweigh the camp experience. 5. Talk to your child about homesickness. Tell them it’s normal and encourage them to talk to other campers or counsellors about their feelings. Even the most tearful, clingy camper will ultimately adjust. Don’t make promises or statements you’ll regret such as “if you’re really, really homesick I’ll come and pick you up”. Communicate confidence in his/her ability to handle being away from home. Packing a favorite item or going to camp with a friend may help ease your child’s homesickness. When writing to children, avoid dwelling on how much you miss them or what they are missing out on at home. 6. Write your child letters (even a few days before camp starts so they’ll get them in the first few days). “Mail Call” is a big event at camp. 7. Talk with your child about what to expect at camp. Are calls home allowed? Is there a time for parents to visit? 8. After your child returns home, encourage them to practice their new skills, and encourage them to maintain their friendships through e-mails, letters or phone calls. Parents who send their kids to camp are giving them an experience that will reap benefits for a lifetime. 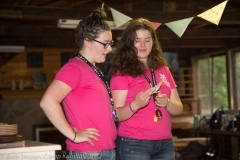 For other helpful tips contact your camp’s director – each camp has so much useful information available. This entry was tagged all girl camp, camp kalalla, christian camp, Kalalla Girls, Kalalla Women, overnight camp. Bookmark the permalink.